As part of our ongoing development of the NSRN and our online presence, we are seeking a new member of our online team. This individual will take on the role of Managing Editor, and will be responsible for the general overseeing and maintenance of website, co-ordinating of the NSRN Online team, and undertaking a refurbishment/redevelopment of the existing website. Have a working knowledge of WordPress, in addition to general computing and social media skills. Be a reliable and independent worker, able to both delegate tasks and work as part of a team. 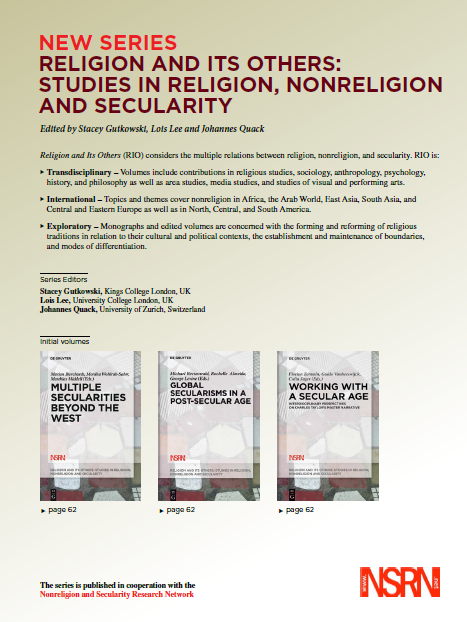 All roles within the NSRN are unpaid; however, we hope that the chance to be involved in a major international hub for the study of nonreligion, secularity and related concepts, the opportunities which accompany this, and the chance to creatively make their mark on our web presence will be acceptable compensation for the efforts of the successful applicant. If you are interested in this position, please send an academic CV accompanied by a brief note of interest of no more than 500 words detailing your suitability for the role, relevant experience, and any suggestions you may have for further developments of the NSRN’s website and online presence and how you might implement these. These materials, and any questions relating to the position, should be directed to NSRN Co-Director Christopher R. Cotter at c.cotter@lancaster.ac.uk by 6 November 2015. Please feel free to circulate this advert to relevant colleagues and networks. A PDF can be downloaded below. A flyer can be downloaded here (pdf). The American Academy of Religion brings thousands of professors and students, authors and publishers, religious leaders and interested laypersons to its Annual Meeting each year. Co-hosted with the Society of Biblical Literature, the Annual Meetings are the largest events of the year in the fields of religious studies and theology. More than 1,000 events—academic sessions, additional meetings, receptions, tours, and workshops—will be offered. Most sessions will take place at the San Diego Convention Center located at 111 W Harbor Drive, San Diego, CA 92101. Conference hotels are located within easy walking distance of the Convention Center. San Diego is just 120 miles south of Claremont, CA, where the 2014 NSRN Conference takes place 19-20 November. Several NSRN presenters and attendees will also be present at the AAR Annual Meeting. 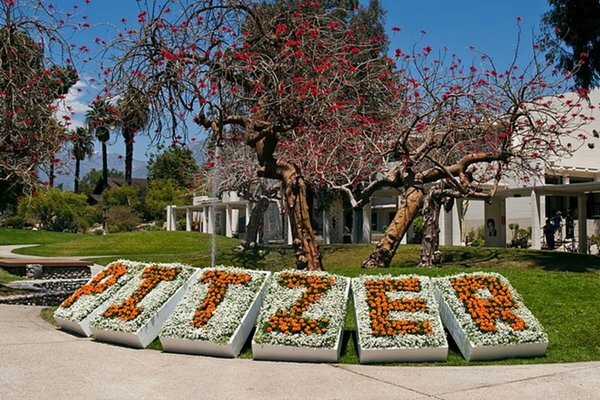 The call for papers is now live for our 2014 conference on ‘Explaining Nonreligion and Secularity in the US and Beyond’ to be held 19-20 November 2014 at Pitzer College, Claremont,CA. This comes as part of a continuing relationship between the NSRN and the RSP – they have previously released recordings of their Annual Lecture 2011, with Jonathan Lanman, and the four keynote lectures from the NSRN Biennial Conference, July 2012. These recordings are available here. 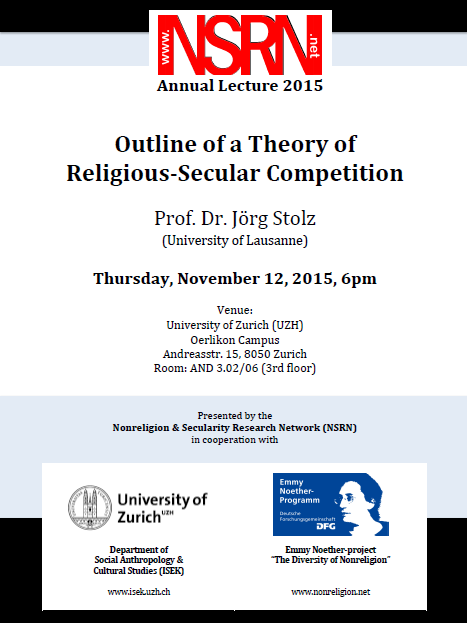 The full text of this lecture is available to download here.